Countless marketing dollars are spent on helping customers find and purchase relevant products and services. Many times the struggle is not in corralling a first time customer to purchase a product, but in retaining that customer and exponentially growing their value. 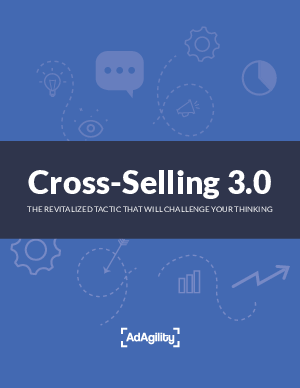 Cross-selling presents the opportunity to expose your customers to new products and services at key moments in a transaction flow. With native designs and targeting capabilities, you’re now able to show the right offer to the right person at the right time, increasing the likelihood of a conversion.